You love your pool and the backyard memories it has helped to create. Coverlon® helps protect those good times by shielding your pool with state-of-the-art design and industry-leading construction. 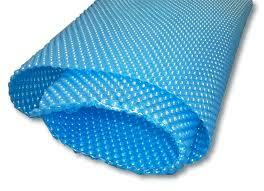 Every Coverlon® pool cover is designed to put your family’s safety first. 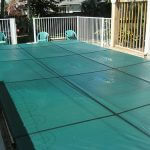 Keep your pool 5-10 degrees warmer and free from leaves at the same time with a solar pool cover. 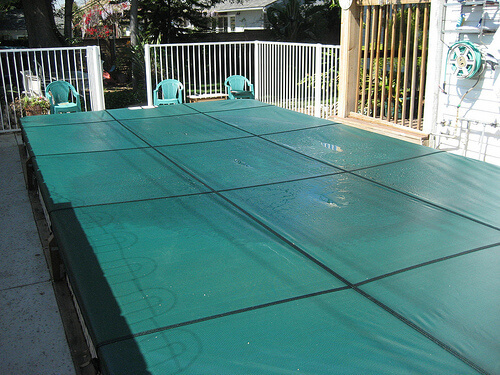 When it’s time to button up your pool for the winter, our winter pool covers do the job. 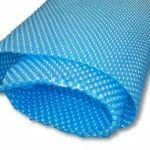 Winter pool covers are designed to serve the same basic functions as solar pool covers in that they, Protect your pool from harsh winter weather and prevent dirt, leaves, and debris from entering your pool. 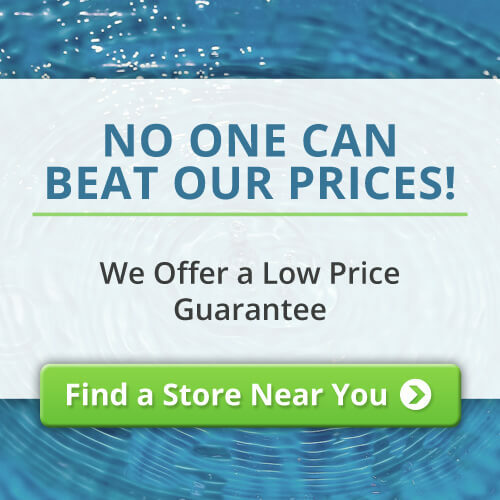 Winter covers are a great accessory for protecting your pool and making spring start-up that much easier.